Bitcoin Press Release: Cross-blockchain communication ecosystem ARK announce the official launch date of Core v2 as the 28th of November 2018. 20th November 2018, Lons-le-Saunier, France: The much awaited and anticipated new Core v2 for ARK is knocking on MainNet’s door. The all new code base has been developed from scratch and is at the point in development where ARK wants to move it to the main network, becoming the backbone of the ARK blockchain. Since long before ARK’s genesis block, the team’s goal has been to provide the same accessibility and scalability for custom blockchains as WordPress provides for custom websites, and when coupled with ARK’s interoperability features makes for the perfect ecosystem of interconnected plug-and-play chains. Under such an architecture, nearly all aspects of the ARK code base could be modified, extended or replaced quickly and easily. In turn, this approach would allow blockchain developers maximum flexibility in aligning their bridgechains to reflect their organizations’ goals and priorities. What are Some of the New Core’s Features? Dynamic Fees - Most noticeable for end users is an addition of dynamic fees which lets delegates set their own fees for different transaction types, and users get the option to modify and pay fees they are comfortable with for sending transactions. Plugin System – The majority of ARK’s processes have been decoupled, modularized and developed as plugins, so it becomes as easy as writing a few lines to remove or add new plugins to the system. 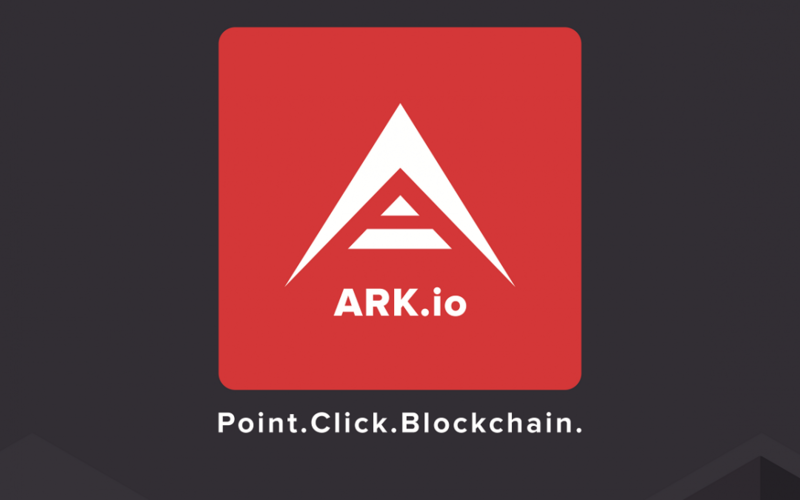 Increased Transactions Per Second and Transactions Per Block – ARK are increasing transactions that can be put in a single block from 50 to 150, bringing TPS from 6.25 to 18.75 (a 3 times increase). New API - The new API is much more powerful and stable, provides additional endpoints, follows latest API standards and gives developers more options to get necessary information. Webhook Support - A Webhook allows an app to provide other applications with real-time information, and delivers data as it happens – as opposed to typical APIs where you poll for data very frequently in order to get it real-time. Better Transaction Pool Management - a newly developed transaction pool is leveraging the power of memory and SQLite, providing better stability, reliability and foundation for more future optimizations. On the 28th of November 2018 the ARK team and delegates will install the new Core on their servers. This is a hardfork, which means everyone who wants to run a node will need to replace their old deprecated ARKNode code with ARKCore. As the team, delegates and exchanges switch this over, users might experience small downtimes so please bear with the ARK team. End users won’t have to do anything but install updated wallets that support the new protocol (either Desktop or Mobile wallet). Current desktop and mobile wallets will be updated and all information and guides will be available prior to launch. The new Core is much more easier to integrate, and by default comes with a JSON-RPC plugin (which a lot of exchanges are using), so implementation is much easier and hassle free. If any new exchange is reading this - get in contact with us or visit https://docs.ark.io if you want to integrate us, we appreciate each addition and can help out with integration and technical support. ARK’s first focus will be to monitor and address any issues or bugs that may arise at the start. After that the focus will be on building Core v2.1, which is a next major release for ARK in aspect of core development and is due for a release in early 2019. What else do ARK have in Store by the End of the Year? ARK Pay - A simple open-source library that will provide merchants and vendors the ability to easily implement and start accepting ARK as means of payment in online shops. Whitepaper v2 - Rewritten whitepaper that will cover ARK basics, and go into more details of some of the aspects of it, along with the near and far end vision for ARK. The post ARK, a Cross-Blockchain Communication Ecosystem is set to Release Core v2 November 28th, 2018 appeared first on Bitcoin PR Buzz.